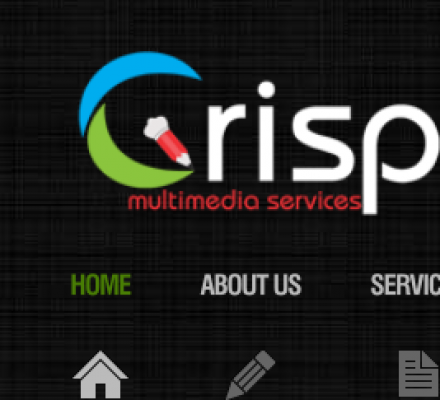 Crisp Multimedia Services - Crisp Multimedia Services is Web, Graphics & 3D Architectural Services provider Company. Crisp Multimedia Services is Web, Graphics & 3D Architectural Services provider Company. We offer the best services in the industry. This becomes eminent from the fact that we are new in this field but have experience of over 100 satisfied clients. Our strength lies in our ability to have an in depth knowledge of our client expectation and also trying to keep up to it. Understanding the concepts is one thing but putting it into action is another. Description: We offer the best services in the industry. This becomes eminent from the fact that we are new in this field but have experience of over 100 satisfied clients.